Jewellery and property group Aspial Corporation has secured $275 million in revenue after selling all the units at Waterfront @ Faber, which comprises 199 apartments and 11 strata-landed homes. The group expects to receive a substantial payout once the residential project receives its TOP in the first half of 2017. “Despite the challenging operating environment, we are pleased to have sold all 210 units of the Waterfront @ Faber, demonstrating the attractiveness of the project’s value proposition and the strong execution capability of the group,” said Koh Wee Seng, Aspial’s CEO. 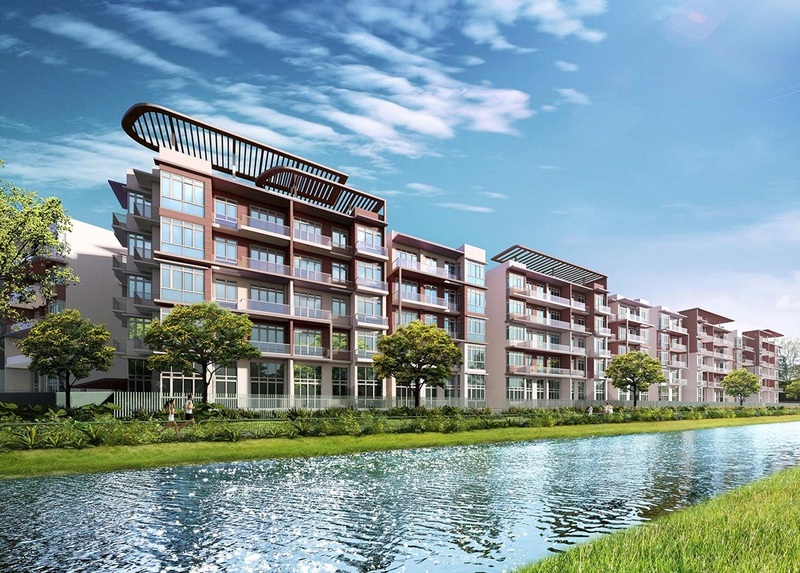 Located within Faber Hills estate, the forest-themed development overlooks Sungei Ulu Pandan, and is close to Jurong Lake District and the one-north R&D cluster. Unit types range from two- to four-bedroom and dual-key apartments. Meanwhile, Aspial and Fragrance Group’s 582-unit Urban Vista condo obtained its TOP this month. Located within walking distance from Tanah Merah MRT station, the development contains one- to five bedroom units and penthouses, including dual-key options. By fulfilling the aforementioned requirements, Aspial stands to gain around $100 million in cash over the coming months, which it could use to trim down debt. “In the short term, Urban Vista’s completion in April 2016 will effectively lower our bank borrowings through paying off the development’s project financing, and further contributing $100 million of cash to the group’s balance sheet,” noted Koh. The group’s financial standing is also expected to improve once Kensington Square and The Hillford are completed later this year, he added. The future cash flows indicate that Aspial remains financially sound, despite a recent Reutersreport which raised concerns about the group’s balance sheet, after its second retail bond offering in seven months drew keen interest. In late-March, Aspial issued a $200 million retail bond with an attractive interest rate of 5.3 percent.